A bill that a taxpayer group is calling an attack on Proposition 13 and which the California Chamber of Commerce has dubbed a “job killer,” was approved by the Assembly Revenue and Taxation Committee last week. Assembly Constitutional Amendment 4 would place on the ballot the question of whether taxes for transportation projects should be approved with just 55 percent of the vote instead of the current two-thirds approval requirement. An affirmative answer to that question would likely result in billions of dollars being transferred from California taxpayers to county transportation agencies in coming years. 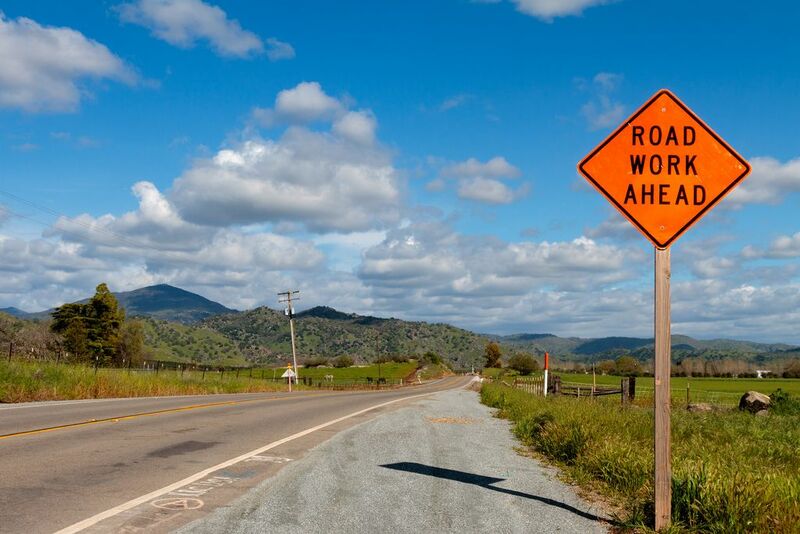 Nineteen of California’s 58 counties – known as “self-help” counties – have passed the two-thirds threshold to tax themselves for transportation projects, costing their residents more than $3 billion annually. Many other counties have tried repeatedly to pass tax hikes, but failed to reach 66.67 percent approval. Frazier also argued that every billion dollars in transportation taxes produces 21,000 jobs. “ACA4 is a common sense measure that will help rebuild our roads while providing a significant economic benefit to our economy,” he said. He was backed by county transportation officials who have been frustrated at not being able to raise taxes to provide what they consider much-needed improvements. “We are the only county in the Bay Area that currently does not have its own transportation sales tax at the local level,” said Matt Robinson, representing the Solano Transportation Authority. “We’ve been out three times to get one of these passed in our county. We’ve come really close. Twice we got more than 60 percent of voter approval in the county, one time as much as 64 percent. So we barely missed it. The statewide funding shortfall is $78.3 billion over 10 years, according to the report. Delaney Hunter, representing the Ventura County Transportation Commission, echoed Robinson. David Wolfe, representing the Howard Jarvis Taxpayers Association, and speaking on behalf of the California Taxpayers Association and National Federation of Independent Business, is concerned about weakening Prop. 13’s two-thirds threshold for raising taxes. “This does represent a direct attack on Proposition 13,” Wolfe said. “We are talking obviously about sales taxes. We are talking about personal taxes as well. As regards personal taxes, these are very regressive. These taxes are included on property tax bills separate from Prop. 13’s one percent cap. And explains why we are fourteenth in combined state and local per capita property taxes in California. Jeremy Merz, representing the California Chamber of Commerce, began on a conciliatory note, commending Frazier for attempting to find funding mechanisms to improve state transportation. 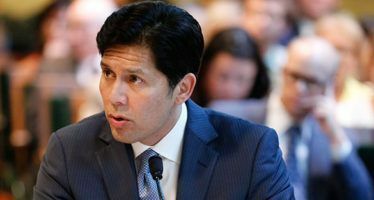 “We understand how critical California’s transportation infrastructure is to the economy, both for moving goods and moving people, employees, students,” he said. “We understand that the current funding methods are insufficient at this time. “Our issue with this particular constitutional amendment is that it contains few parameters of how it can be set up at the local level aside from where the funding must go. In particular we worry that it will allow for discriminatory taxes on certain industries, certain businesses, certain products for the purposes of political expediency. We think the two-thirds threshold serves as a bulwark against the majority taxing the minority. Frazier responded by pointing out that his bill does not lower the approval threshold to 55 percent, but simply places a measure on the ballot asking voters to decide whether they want to do so. ACA4 is similar to Proposition 39, which was approved in 2000. It allows school facility bond measures to pass with 55 percent approval instead of two-thirds. After the proposition’s passage, three-quarters of school bond measures passed compared to about 60 percent previously, according to Ballotpedia. That resulted in a $2.3 billion increase in bonded indebtedness in California school districts in 2008 over what would have occurred had Prop. 39 not been in effect. In the June 2014 election, only about half of the tax hike measures requiring two-thirds approval passed, according to a legislative analysis of the bill. 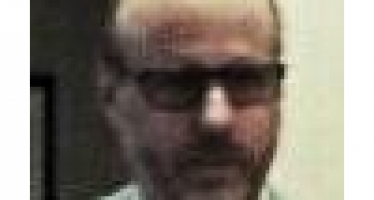 But about two out of three measures with a 55 percent threshold for passage were approved. ACA4 passed along party lines in the Assembly Transportation Committee in April and in the Assembly Revenue and Taxation Committee on July 13. It will next be considered by the Assembly Appropriations Committee. You doomers bow at the throwns of Stevie Forbes and that Laffer guy…You are getting your flat/use taxes big time hurting the poor and hard working immigrants. has almost no power? Get real! Tax the shiite outta ’em and remember that taxes can never be too high! Hah! I love it! The self-serving politicians help themselves to your money, tax suckers! When push comes to shove, the majority of Colliefornia voters will do as they are told and vote themselves (and everyone else) tax increases. If more people read Cal Watchdog and this kind of detailed reporting, the taxpayer and businessman in this state might still have a chance. David, the taxpayers and businessman in this state have many more important things to do than read Doomer opinion pieces. In fact, the CWD has been around for a while and their following has dwindled way down!!!! Fair and balanced posting drove out the nuisance scribes that unfortunately ran amok on CWD. We moved many doomers to Redneck Utopia. They love us….Trump-like adulation! A few doomer posters are actually carpetbaggers living in other states rife with humidity, rusty pickups, nasty truck stops and mosquitos with their own driver licenses. Remember we do the heavy lifting “for the kids”. Actually a few of us are California Natives ( born and bred) who are living in EXILE in other states that don’t ” take us to the cleaners”. I will be happy to return home when sanity returns. Sadly I will probably be dead before that happens. By the way the state I currently reside in cut my income tax rate 2 years ago. Imagine that. The “more important things to do” line is true but irrelevant. The question is how many more important things to do, and how often. People who use this tireless cliche are either uninvolved and trying to posture as morally superior in some way because they’re uninvolved, which frankly I find a little disgusting, or they’re trying to justify the non-involvement of others in the same way. Also disgusting. uhaul , I use the term refugee, left a year ago.You can call me what you want . I will not be offended. One less family supporting you. Tax for transport issues? We should be able to use the traffic infrastructure for free— don’t we get that by magic? Won’t Trump and the tea bag clown car fix this?? 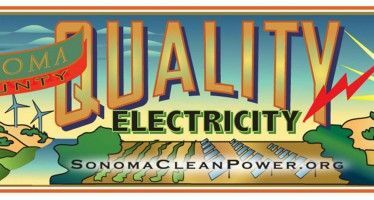 Will new community power beat PG&E prices?